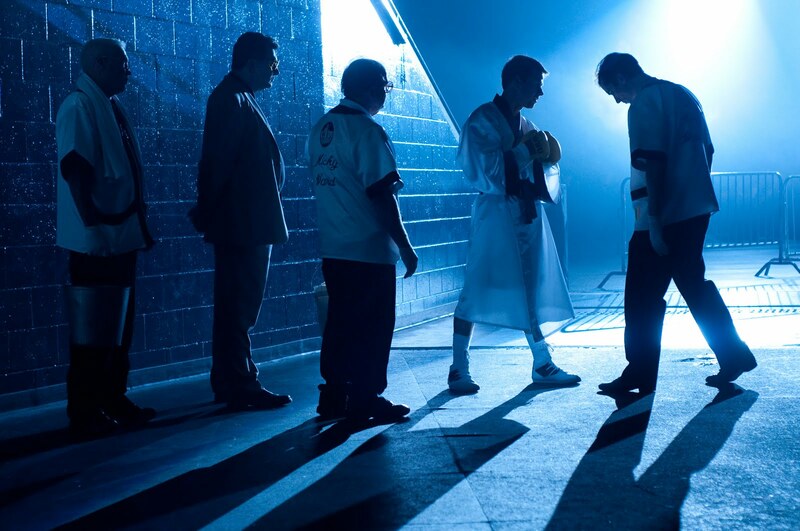 The movie The Fighter: trailer, clips, photos, soundtrack, news and much more! 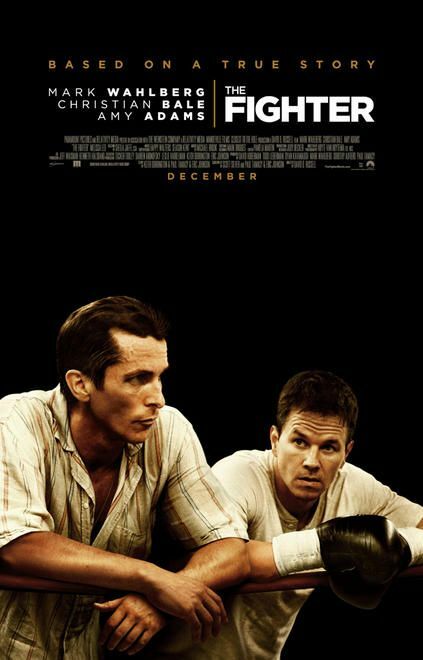 The Fighter – What have you done with your life? 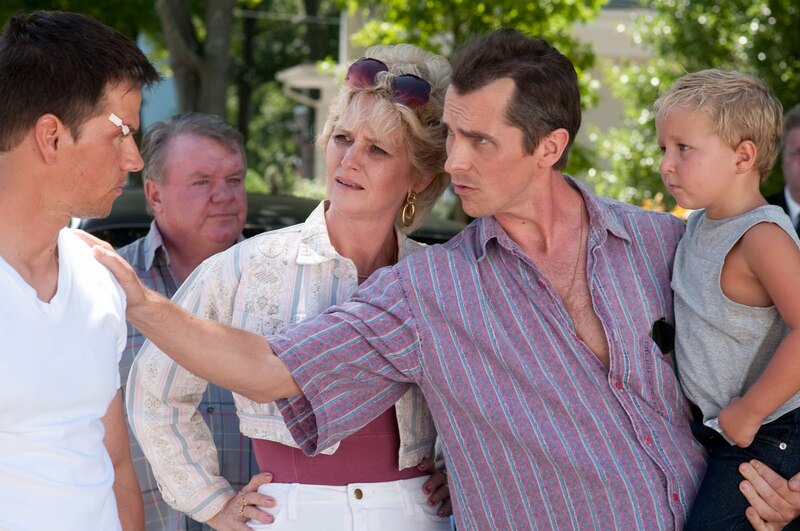 The scene above is featuring Christian Bale as Dickie Eklund, Micky Ward’s half brother, and Amy Adams as Charlene, Micky Ward’s love interest. 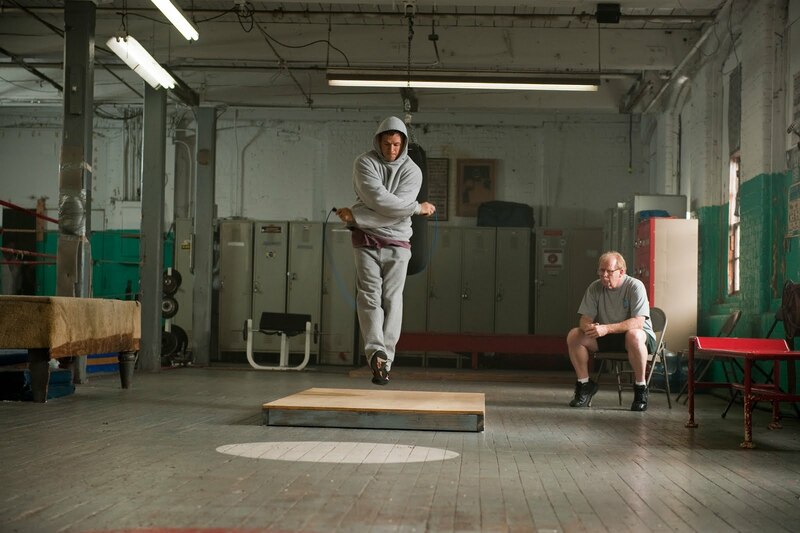 The scene features Mark Wahlberg as Mickey Ward and Amy Adams as Charlene Fleming. 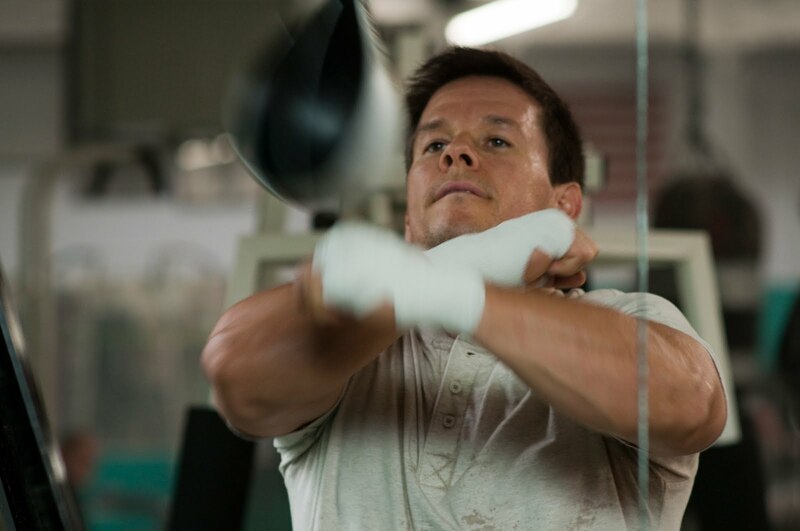 Mark Wahlberg is no match for Sylvester Stallone, but The Fighter can definitely compete with Rocky! 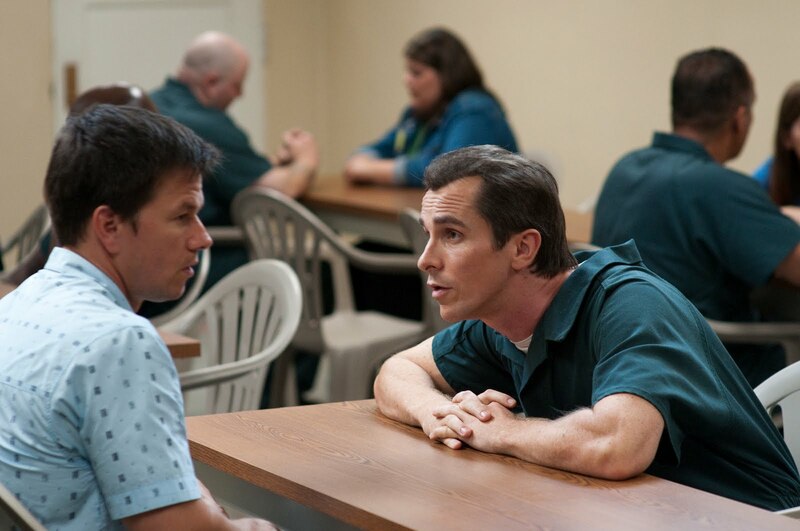 Who do you think is the best actor: Mark Wahlberg or Christian bale? 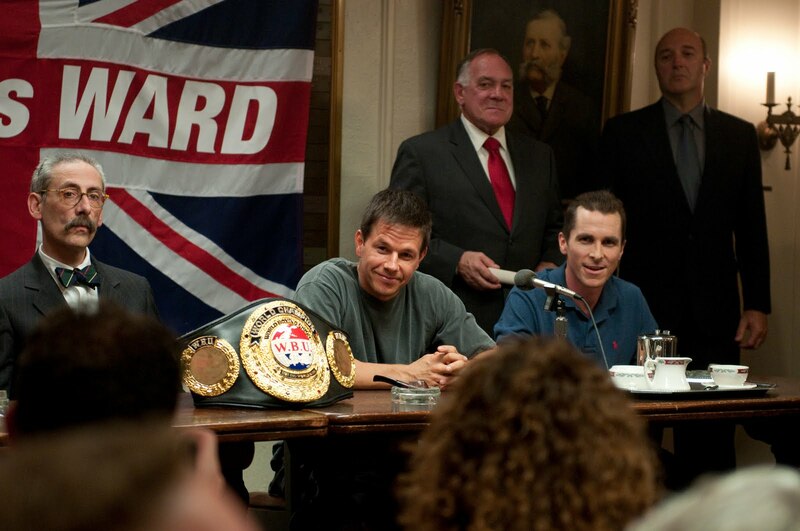 The Fighter movie can boast a very positive early buzz, it’s likely to be a hit. The Fighter – What problems? The film centers on the life of professional boxer “Irish” Micky Ward (Mark Wahlberg) and his older brother Dickie Eklund (Christian Bale). Amy Adams co-stars as a love interest of Ward. 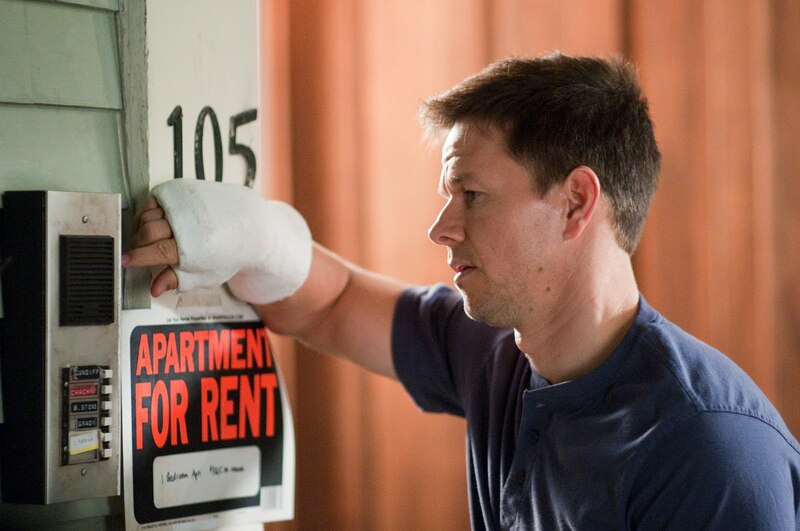 You may recognize Mark Wahlberg as boxer ‘Irish’ Micky Ward and Christian bale as Dickie Eklund, Irish’s brother. This movie trailer of the Fighter is really well cut, love how the tension builds up! Let’s hope the film will deliver as much as promised! 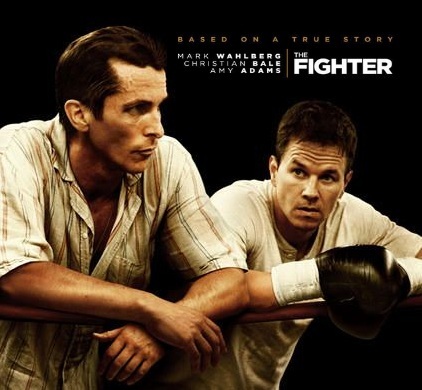 Directed by David O. Russell, the Fighter movie is starring Mark Wahlberg, Christian Bale, and Amy Adams. 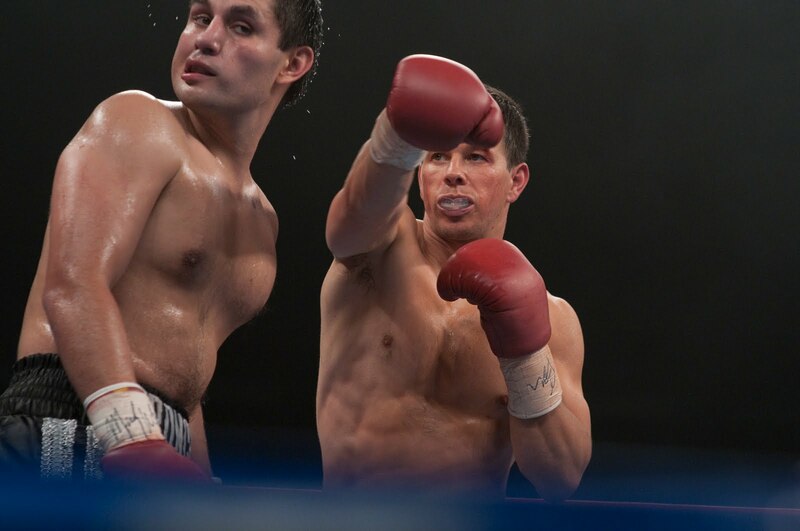 The Fighter movie will hit theaters on December 10, 2010. 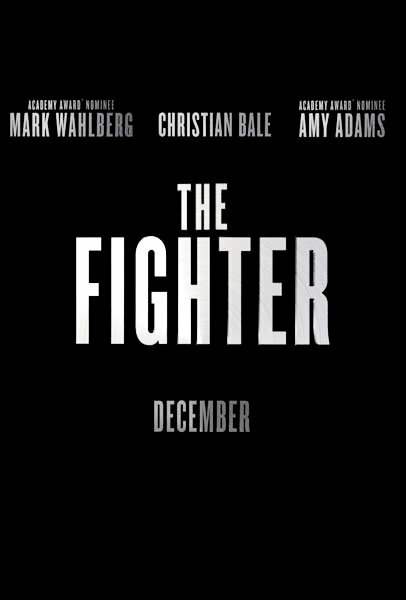 THE FIGHTER – Mickey (Mark Wahlberg) and Charlene (Amy Adams) are confronted by his mom who seems to be worried about his welfare. That raw footage looks quite quite intense, let’s hop they won’t try to be artsy and won’t cut too much of this scene. 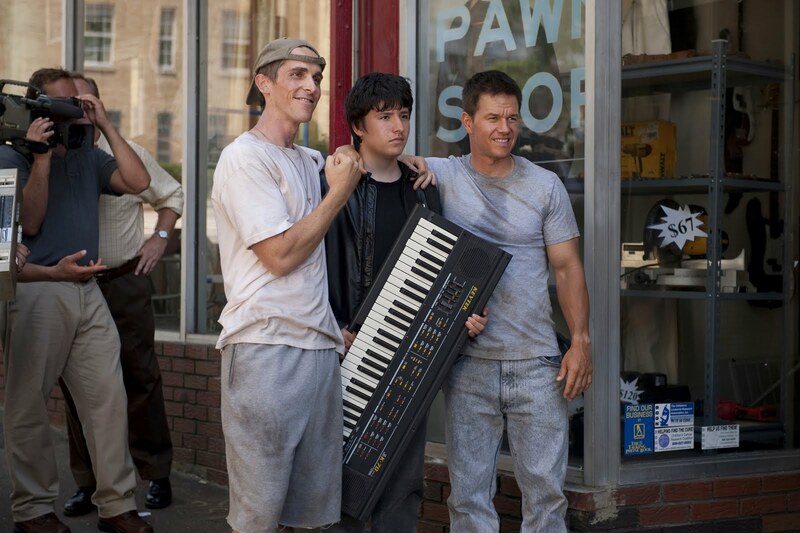 The Fighter movie is directed by David O. Russell and is starring Mark Wahlberg, Christian Bale and Amy Adams. It should be released in 2010.